I have to admit something. I’m a little bit afraid of networking. 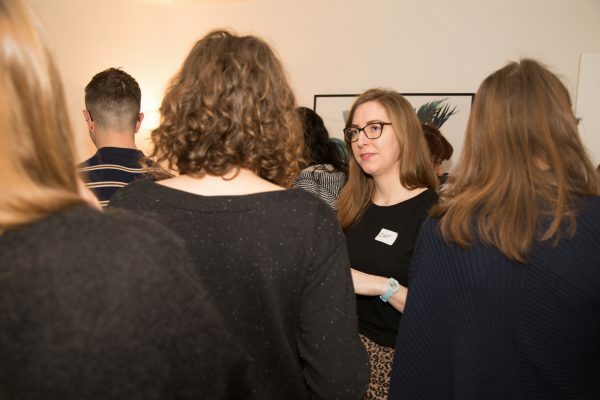 I’m an introverted type, so while I try very hard to conceal it, I’m filled with anxiety at the very idea of walking into a room full of strangers, inserting myself into a conversation and being asked to explain what I do. I know I’m not alone in experiencing this. Whether your kryptonite is networking, public speaking, charging the right price, taking time off, or something else entirely, we all have our own personal fears and – as business owners, it’s likely that we’re going to have to face them at some point along our self-employed journeys. On Wednesday 27 March, that’s exactly what I did. 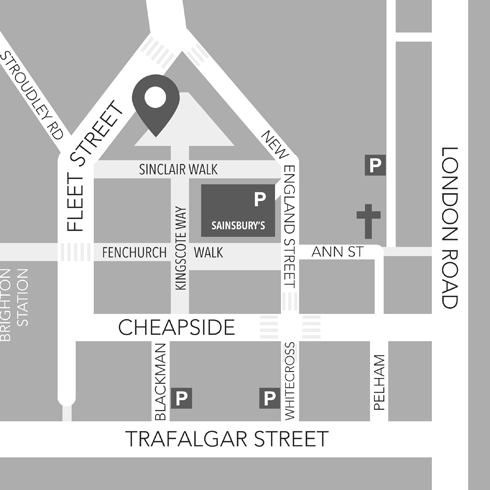 I turned up at Brighton and Hove Therapies’ beautifully clean, modern base in the city’s shiny, award-winning Fleet Street development, and I networked. And guess what? Not only did I survive to tell the tale, but I really enjoyed myself. 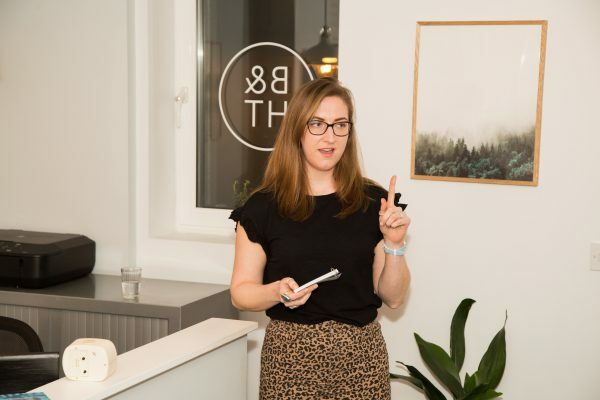 It turns out that my little bit of fear was rather fitting, because this is a subject Cat Pummer, Financial Empowerment Coach and our expert speaker for the evening, spent some time discussing in her talk. The fear of facing our finances, and the fear of making a change. “Sometimes we don’t like to reflect on our behaviours simply because it’s scary,” Cat said to her audience of 25 packed cosily into BHT’s reception area. 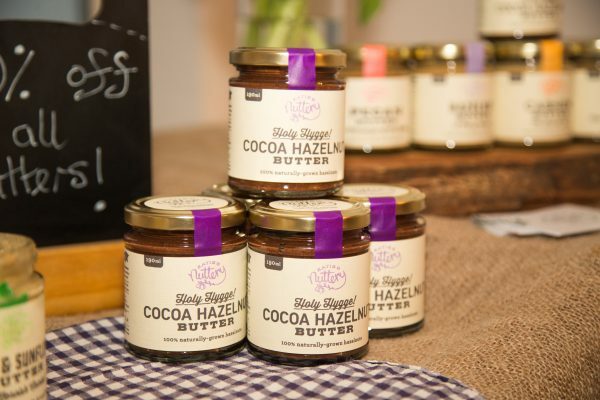 We’d all been gathered together, topped-up glasses of Prosecco in hand, after an hour of mingling and tasting the delicious offerings from the two pop-ups, Katie’s Nuttery (indulgent, nutritious handmade nut butters) and Superdoux (a personal chef and general food extraordinaire). These I’ll get back to in a moment. Cat’s talk was about how to change the way we think – and talk, about money. She advised us to recognise self-sabotaging thoughts and become more self-aware, something that takes courage to do. She advised us to reflect on the language we use. Do you ever catch yourself saying or thinking things like ‘I’m so bad at money’, or, ‘I’ll never be able to afford that’? Track patterns of thoughts and behaviours in relation to life events like unexpected bills. Do you feel like you fall into a spiral of negativity at certain times? These are the moments Cat wants us to recognise. Throughout her talk Cat gave us some excellent practical tips for saving money, like using an online snowball calculator to work out the right order to pay your debts, or downloading the Monzo banking app to make use of the money pots feature, which rounds up your total bill and puts the left overs in a pot that you can happily forget about until you’ve accidentally saved enough – as Cat said she’d done, to do something fun like go on holiday. Her core message throughout the talk was that you can have as many tools and money tips as you like but it won’t magically fix you if you don’t adopt a better money mindset. It’s the thoughts and behaviours behind spending and saving that really matter. And this is where Cat can help. Cat is a certified Financial Empowerment Coach, which means she is trained to coach you – usually over a 90-day period if you choose with her Money Mastery Programme, to completely transform your relationship with money. 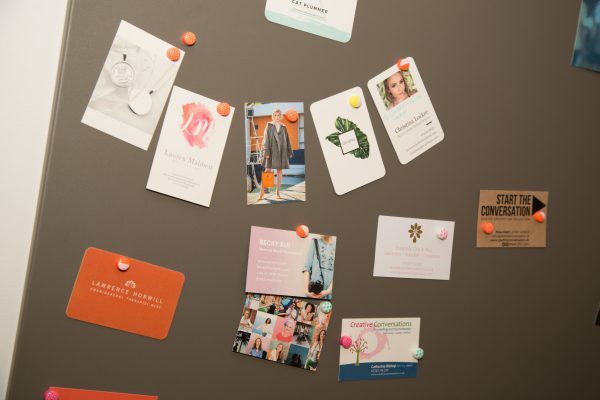 Her clients say they save money within the first few days of working with her. If you’re not quite ready to commit to the whole journey, you can start by attending one of her money mindset workshops hosted at Brighton and Hove Therapies. I recently had the pleasure of working with Cat on revamping her website content and tone of voice, which you can check out yourself at catplummer.com. And if you like what you see (shameless promotion) and would like help with your own website or promotional content, please do check out my website and get in touch. 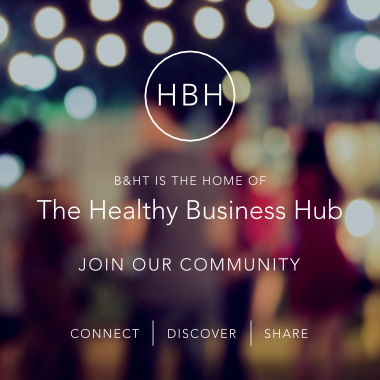 I’m currently running an exclusive offer for Healthy Business Hub members, giving you a website content audit for just £50 (from £100). For this you get an 8-page document evaluating your existing content – if you have any, outlining opportunities for development, listing keyword ideas (to help you rank in Google) and a proposed content strategy. This is an excellent place to start if you’re new to content marketing – and you can either implement the suggested changes yourself, or I can do it for you. I wrote a blog post about Cat’s content audit, which you can read here. Facing fears is something we all have to do, but even successful business owners struggle to talk about it. I approached our two pop-ups for the evening to ask them about their fears. 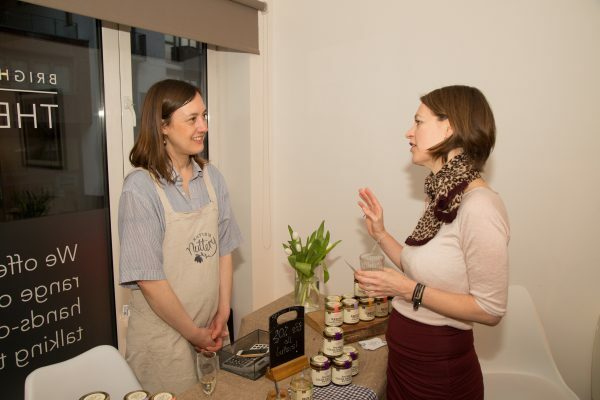 Today both women run small, successful food businesses with healthy, conscientious living at the heart of what each of them does. They’ve both experienced a sense of vulnerability and fear, but used their drive, ambition and genuine belief in what they do to face those fears and thrive. 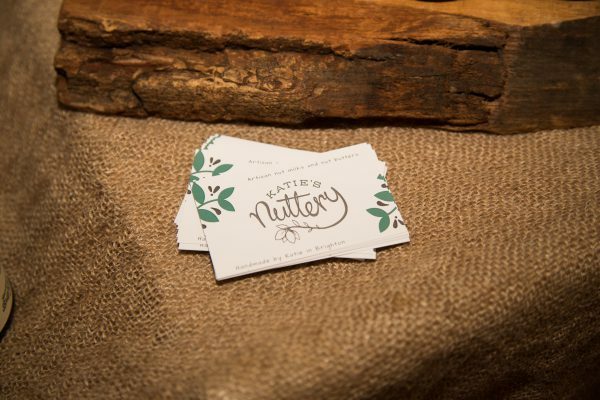 You should definitely order yourself a selection from Katie’s Nuttery. 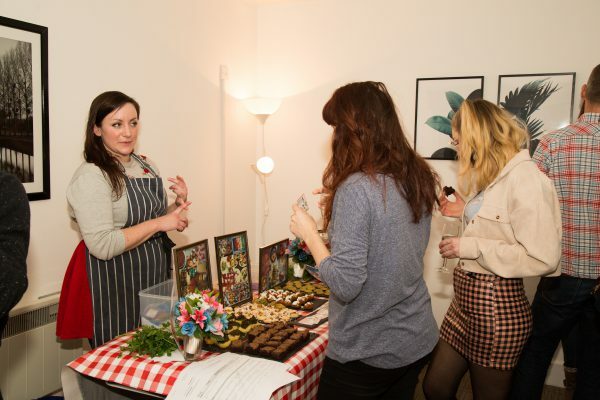 Sophie makes stunning occasion cakes but she’s also a Creative Caterer and Private Chef who can help with menu planning and cooking lessons. This is particularly useful for new parents, those shifting to a plant-based diet and teenagers going off to university who need to know how to fuel their brains with healthy and delicious meals. 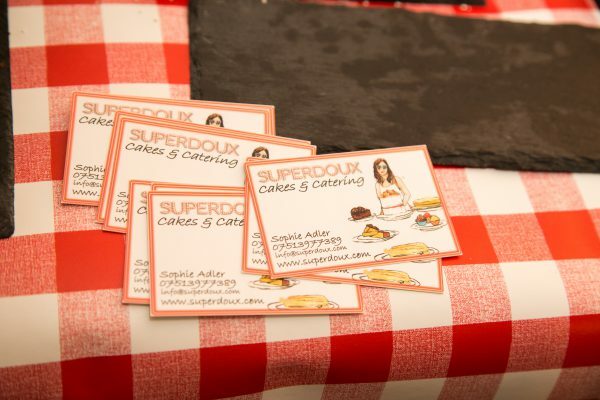 You can find out more about her over at the Superdoux website. When we start businesses, attend networking events, give talks, address our finances, or do anything that puts us out of our comfort zones, we are making ourselves vulnerable. The message I came away with from the Healthy Business Hub event was that we are all together in this. However long we’ve been in business, however well-known or successful we are, we all have a fear to face. 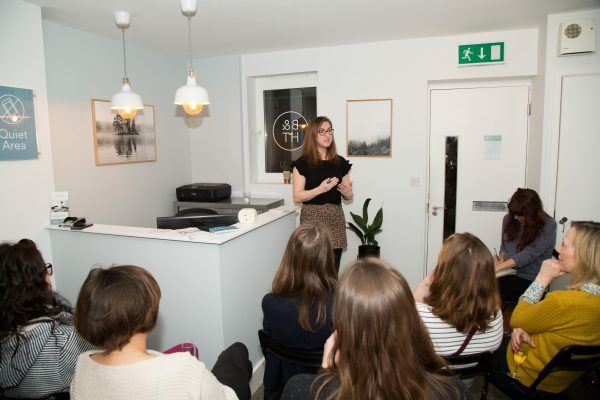 Fortunately the community around Brighton, Hove and surrounding areas is an open and supportive one – and it’s this feeling that is encapsulated at the warm, friendly hub that is Brighton and Hove Therapies. 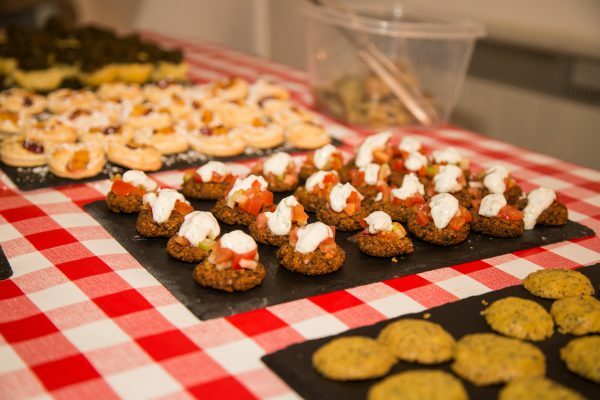 With thanks to Zoe Thomas for the glowing write-up, Cat Plummer for her insightful talk, Superdoux and Katie’s Nuttery for providing delicious food and Lauren Mabbett for the great photos. Our next talk will be the last Wednesday of May, and we’ll be posting more details soon.